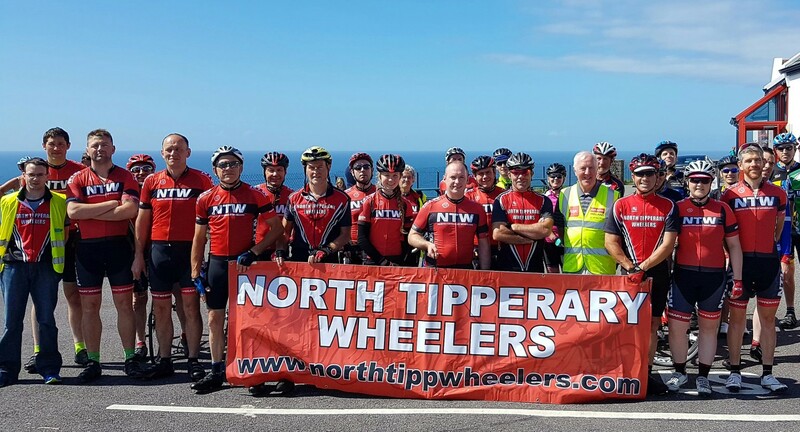 North Tipperary Wheelers is a leisure cycling club based in Nenagh since 1987. Our club is always open to welcoming new members or if you are holidaying in the Lough Derg area why not join us for a spin on a Sunday morning, we leave from Kenyon Street Car Park, Nenagh @ 9am. “Green” group that caters for beginners/leisure cyclists with an average speed held between 20-24kph. “Orange” group that caters for intermediate level with an average speed held betwen 25-27 kph. Finally our “Red” group with a speed of 28+kph for the more experienced cyclists. Contact us so we can be sure your level can be catered for on the day you join us. Bring your own racing bike and helmet.